Our highly experienced doctors are dedicated in their responsibility of providing a high quality of health care for you. With new research and innovation in health care being constantly developed we feel it is our duty to keep up to date and embrace new technological advances and skills whilst maintaining a personalised service with traditional GP values. 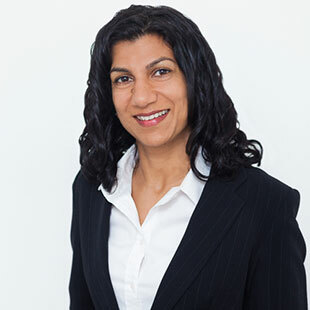 Dr Naha has a wealth of experience in general practice qualifying as a doctor from Nottingham University in 1985. His hospital posts included respiratory medicine, orthopaedics, rheumatology, paediatrics and ear, nose and throat surgery. He is one the partners in the practice and oversees quality control, liaising with private hospital consultants and improving patient experiences. Dr Naha has special interests in child health, diabetes and rheumatology and is able to perform joint injections. He is also the medical doctor for a large nursing home for the elderly, performing weekly ward rounds. He lives locally, married with two sons and enjoys art and gardening in his spare time. 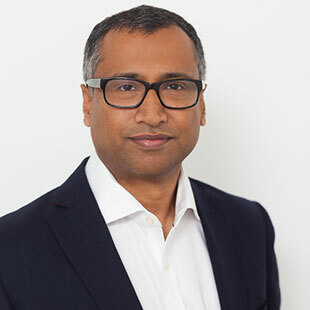 Dr Naem Khan qualified from the University College London Medical School in 1993 and has performed various hospital posts including cardiology, general medicine, oncology, urology, paediatrics and obstetrics and gynaecology. His other roles include being a GP appraiser and has been teaching post graduate doctors for over 10 years. He was awarded the Fellowship of the Royal College of General Practitioners in 2008. He is a partner in the practice designing patient care pathways and ensuring high standards of healthcare and innovation. 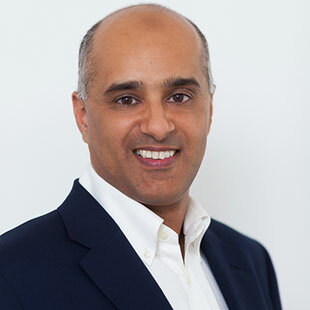 Dr Khan has an interest in mens' health issues, cardiology and respiratory medicine. He is married with four children and has a passion for sport and travel. Dr Haleema Sheikh qualified from St George's Hospital Medical School in 1998. Before becoming a GP her hospital posts specialised in rheumatology, cardiovascular medicine, elderly care, gastroenterology, haematology, psychiatry, and obstetrics and gynaecology. She became a member of the Royal College of General Practitioners in 2007. She works part time in a busy practice in Sutton and has an interest in women's' health and paediatrics. Dr Sheikh lives in Kingston with her three daughters and her outside interests include rock climbing, running and yoga. Our practice manager Michelle is in charge of the day to day running of the practice. She will help you to resolve any problems that you may have and ensure that the service we offer is of a high standard. If you ever need to make a complaint or wish to provide feedback please contact her via the Contact page. Our dedicated team of administration staff will assist you in booking appointments and answer any queries. Please contact them between 9am to 6pm Monday to Friday.